First, let's properly differentiate the purpose of a knee sleeve and a knee brace. A knee sleeve serves as protection against future injuries or lower the risk of knee damage; a knee brace is meant to support any previous injuries you may have from further trauma. Using one or the other at inappropriate times could cause more harm than not using one in the first place. Technically, you should always consult your physician if you are experiencing any knee discomfort before you commit and make a purchase. 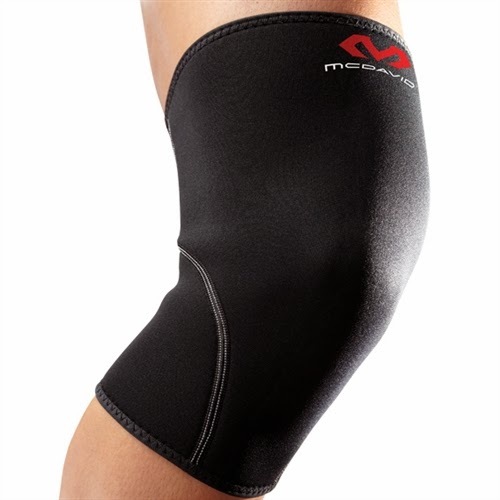 The McDavid Knee Sleeve is made out of latex-free neoprene on the inside and heavy-duty nylon fabric on the outside. Compared to regular cloth sleeves, neoprene sleeves provide more warmth and compression to your knees which contributes to preventing future casualties or injuries. The back of this knee sleeve is seamless and made in consideration of the anatomical design, so the McDavid Knee Sleeve could help make daily movement less painful for those who suffer from knee inflammation due to arthritis, bursitis or tendonitis. 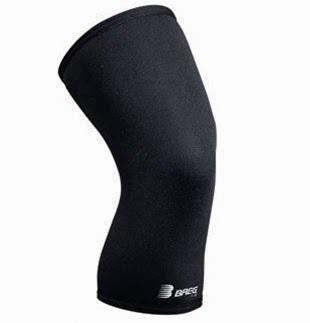 The Breg Knee Support is also a neoprene sleeve designed to provide warmth, compression, and support. This knee sleeve is a great option because of the many custom additions you can choose from in order to personalize it to your specific needs; the Breg Knee Support can come with additional padding, open patella, open back, or any combination of these options. It's a great multi-purpose sleeve that reduces muscle vibration from work-outs or activities like running or basketball. 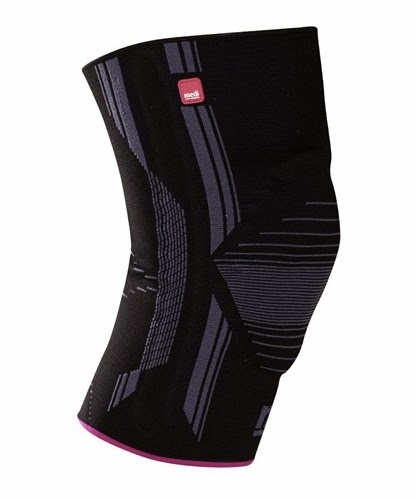 The CEP Knee Sleeve is one of our best knee sleeves for compression purposes. 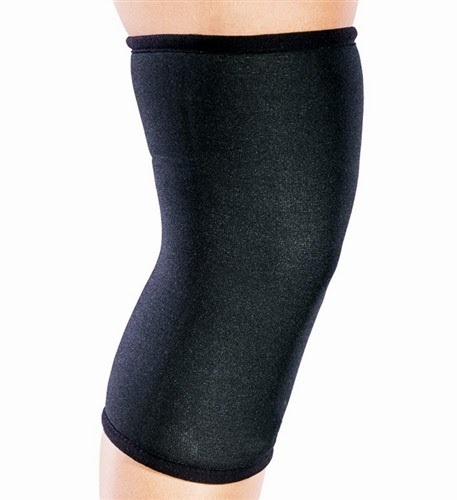 A properly compressed knee will promote increased blood flow through the blood vessels of the knee to help reduce pain, and this knee sleeve does the job with ease. On top of improving blood circulation, you can also expect it to stabilize your muscles and joints, improve coordination, and help with overpronation. Overpronation causes the kneecap to twist sideways and become displaced, so the CEP Knee Sleeve acts to keep your kneecaps on track. Instead of neoprene, the DonJoy Drytex Basic Knee Sleeve is made out of a neoprene alternative: a blend of nylon and polyester Lycra fabric. This is perfect for those who want to receive all of the great benefits of neoprene but experience irritation or discomfort to the material due to allergies or warm climates. This drytex knee sleeve keeps your knee warm and compressed but allows for improved airflow and ventilation. Remember, your knees may feel strong and mighty, but they are a unpredictable joint that is prone to injuries. The precautions you take now can help lower the risk of debilitating damage in the future. Live your life free of pain, and see if any of our many knee sleeves would be beneficial to you.